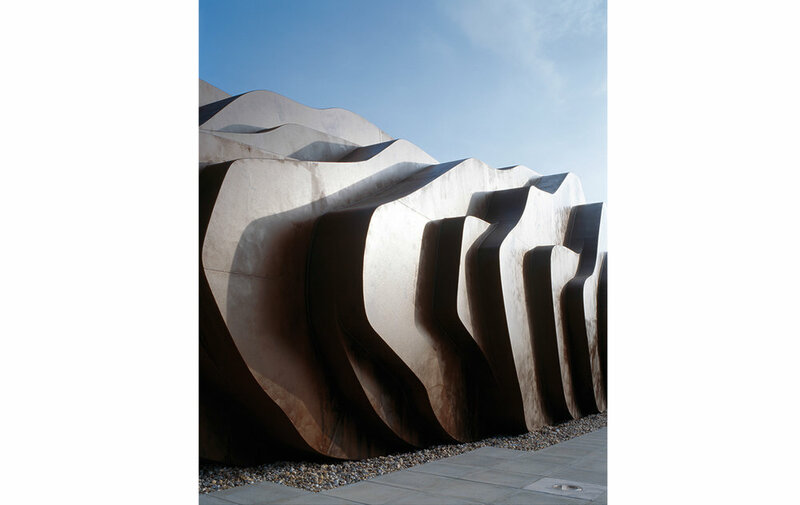 Before concentrating on landscape, Jem worked for four years for renowned designer Thomas Heatherwick, at his Studio in London. 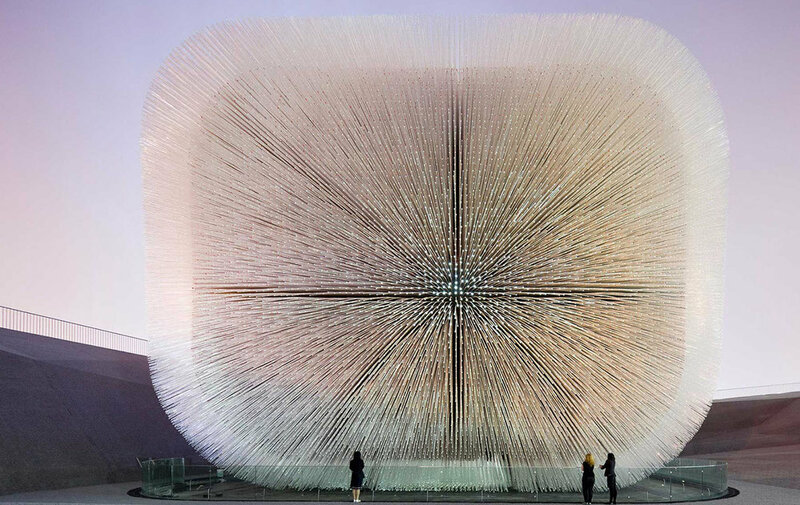 Heatherwick Studio is a multidisciplinary design practice working across the fields of architecture, furniture, public art, product and landscape design. 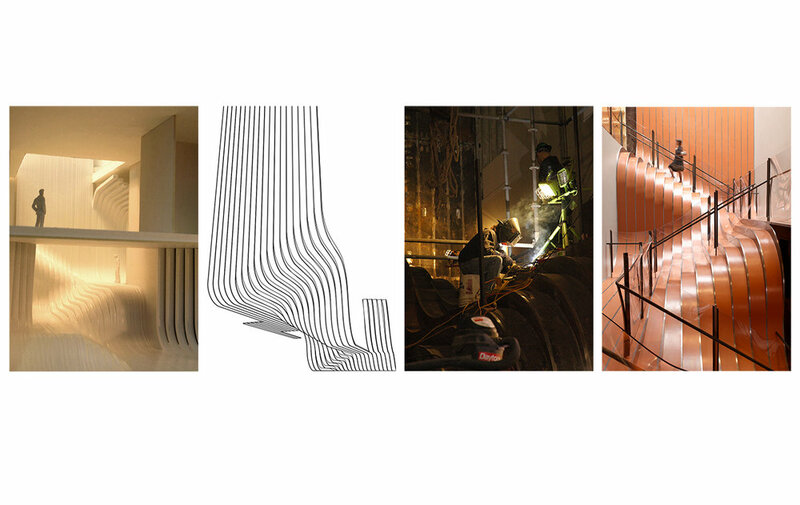 Jem was a key designer and maker on a number of their projects including the UK Pavilion at the Shanghai World Expo (for which he was part of the winning team at the D&AD Awards), Longchamp’s flagship store in New York, the shell of the East Beach Cafe, Pacific Place in Hong Kong and Bleigeissen sculpture at the Wellcome Trust in London. 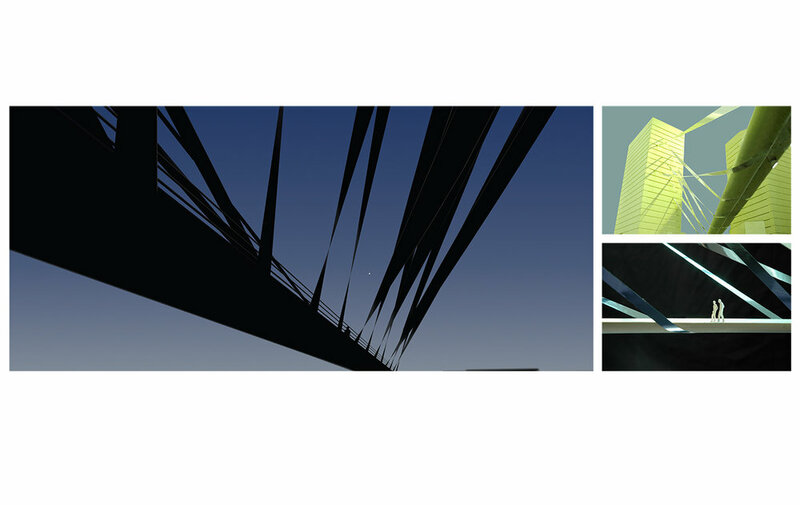 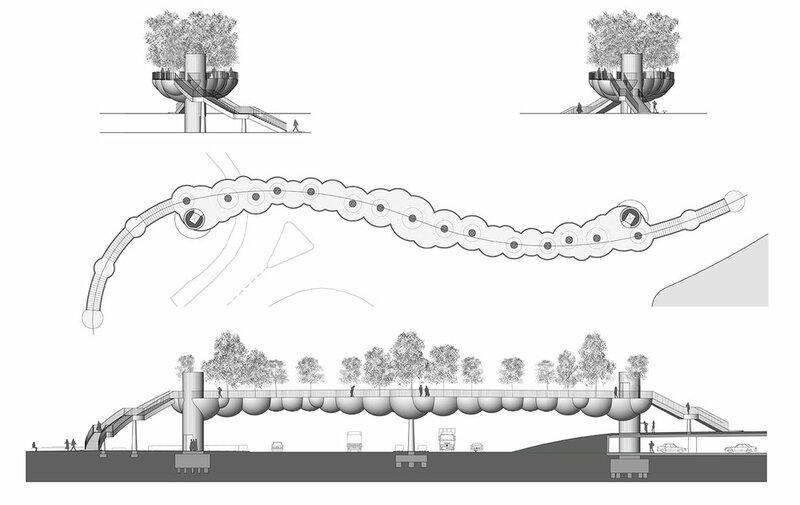 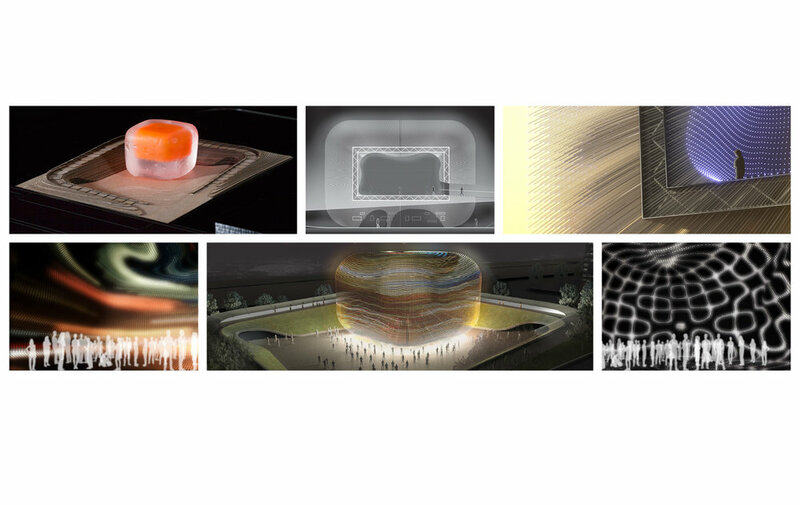 The following images are a selection of built and unbuilt projects. 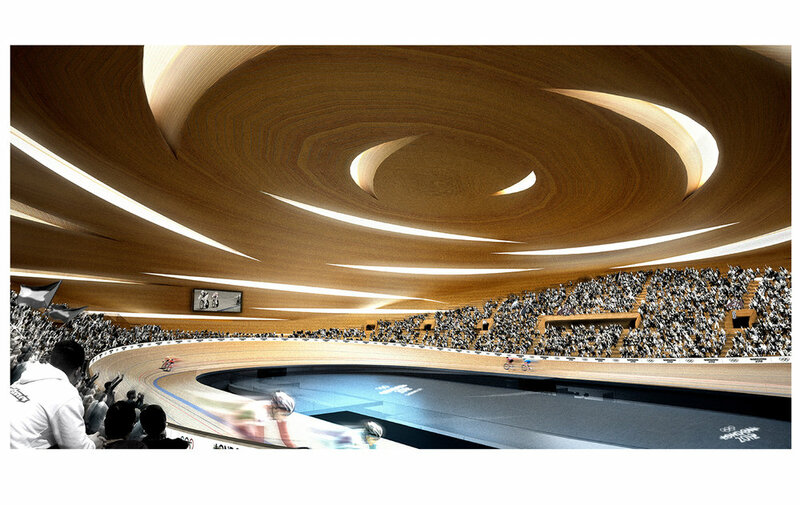 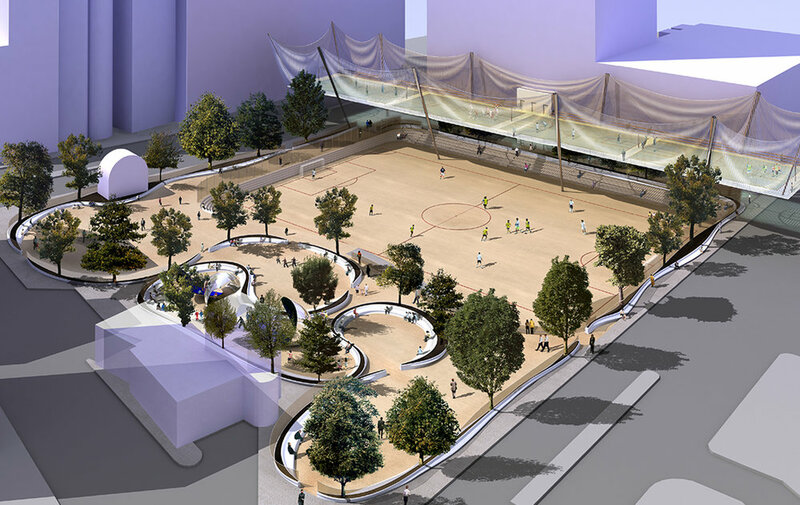 Images are the property of Heatherwick Studio.